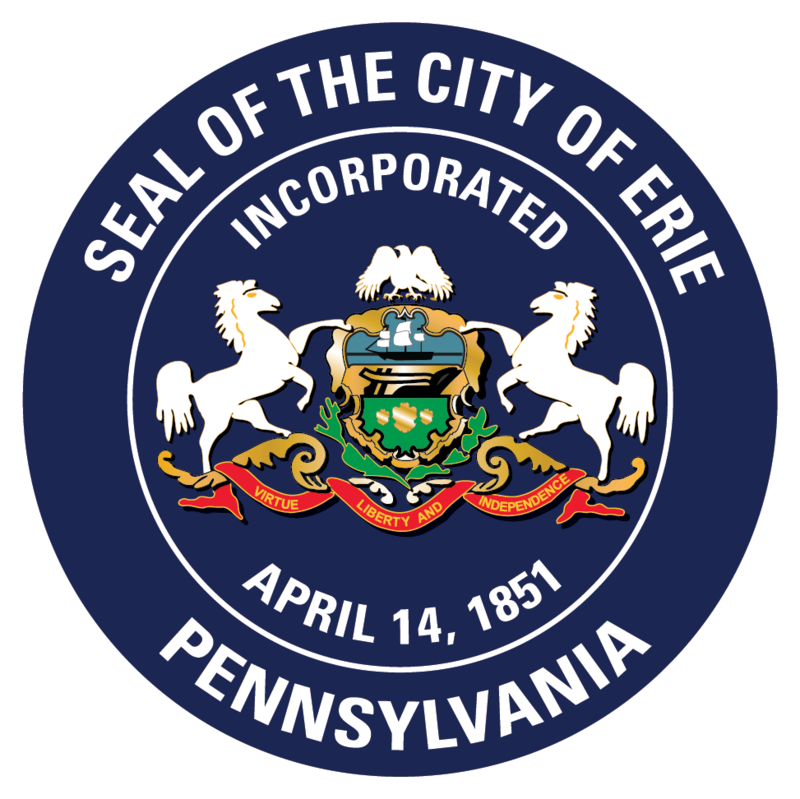 If you are a resident of the City of Erie, you may purchase a dog license from City Hall, from the Humane Society of Northwestern Pennsylvania, or from the A.N.N.A. Shelter. Visit one of our sub-agents, listed below, to pick up a dog license application. You may also click here to download and print the application yourself. You must pay by check or money order, fill out, and mail the dog license application. You must include a self-addressed, stamped, envelope to receive your license. If you are applying for a license that requires the dog owner to be a senior citizen (age 65 or older), or a person with a disability, you must provide proof of age or disability to the City Treasurer or the Humane Society. Upon request, a copy of the spayed/neutered certificate must be provided.